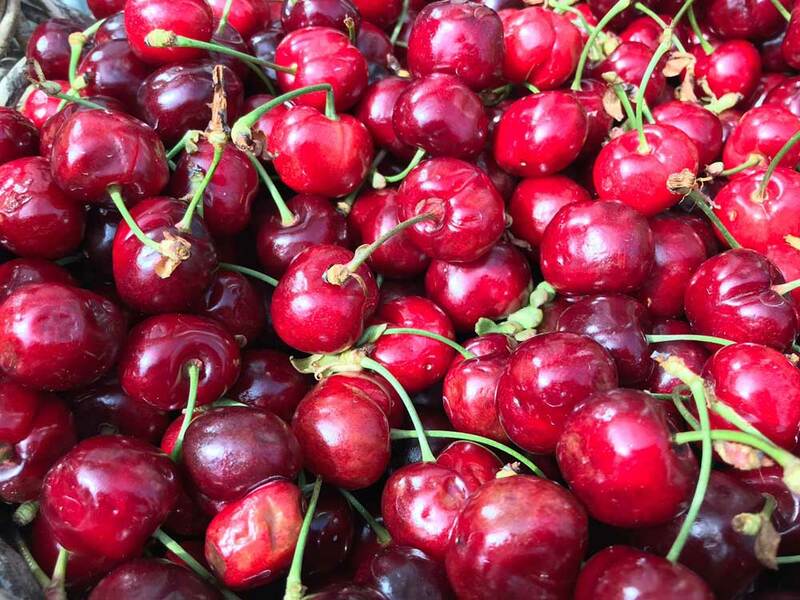 We’re passionate about fresh produce! We here at The Creaky Shed</font color> in Greenwich pride ourselves on bringing our customers the freshest local & seasonal produce available. 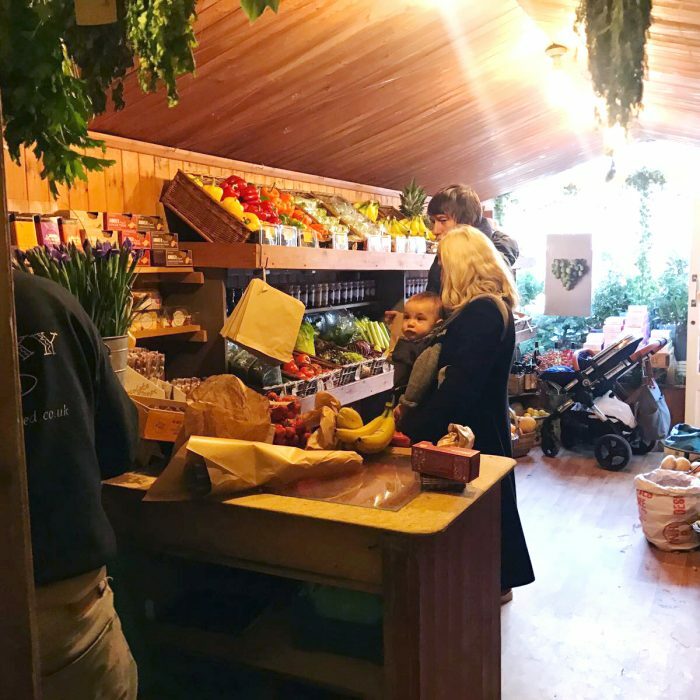 Located off the beaten-track on Royal Hill SE10 we have been supplying the local community with fresh locally sourced fruit & vegetables since 2002. 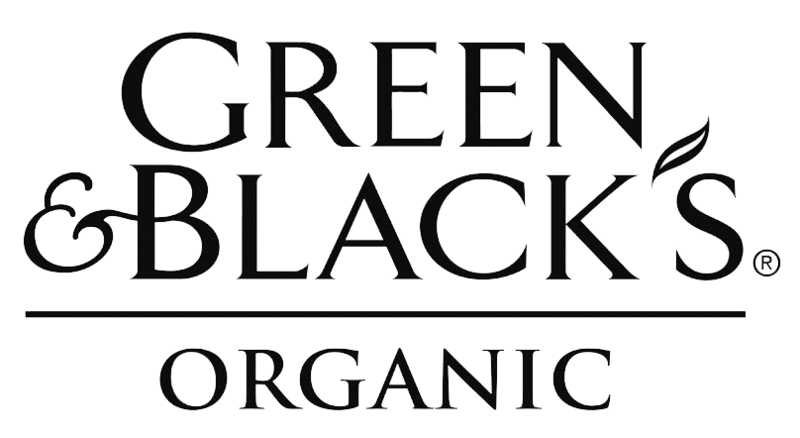 We have a wide choice of fresh fruit & veg boxes for delivery. 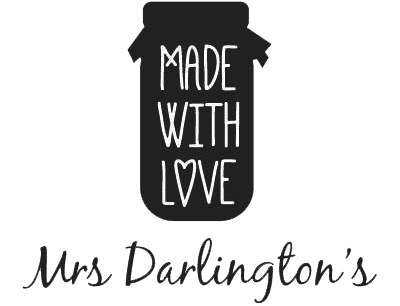 Any combination of fruit & veg can be arranged so get in touch! Seasonal is something to be treasured and we make sure we do that to its fullest at The Creaky Shed. 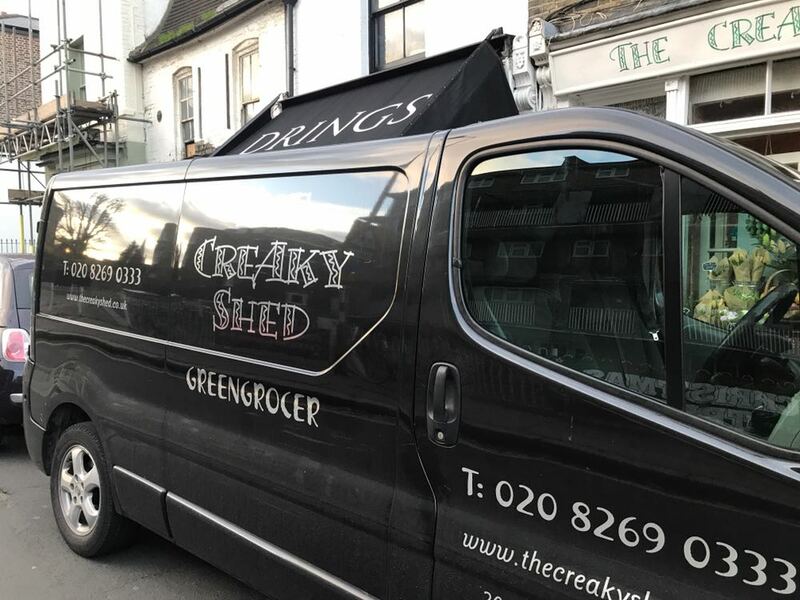 The Creaky Shed is the only local Greengrocer in Greenwich. 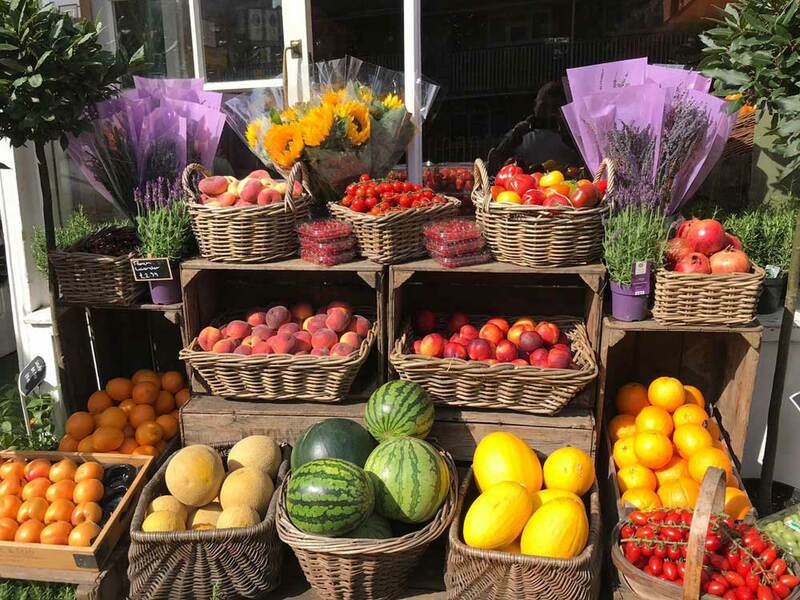 We’ve been supplying the local community with fresh, locally sourced fruit & vegetables since 2002. I've been using Jason's services for over ten years now. 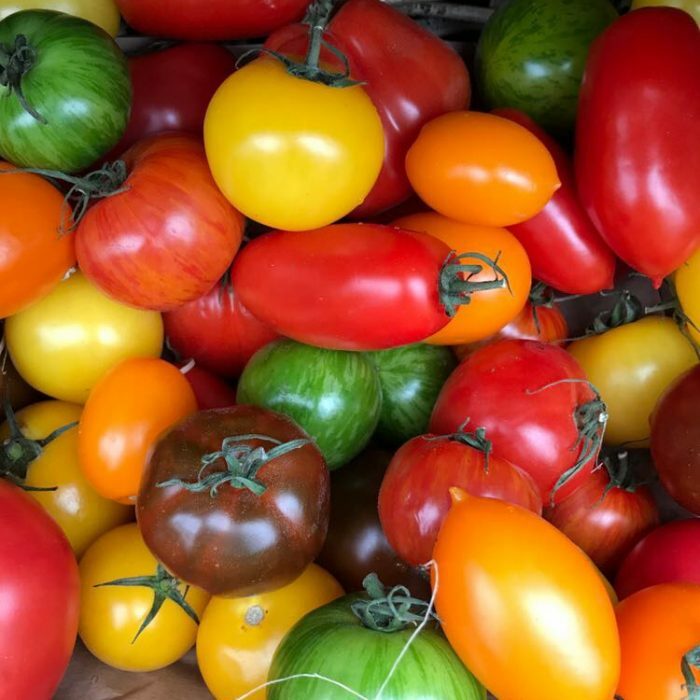 The Creaky Shed fruit and veg is simply stunning in quality - I never use a supermarket for my fruit and veg, always get my box of the best from Jason! Delicious, you really can taste the difference. I get my fruit and vegetables from The Creaky Shed, not to mention my fresh flowers, herbs, jams, marmalades... I even get my gourmet cookies from Jason!